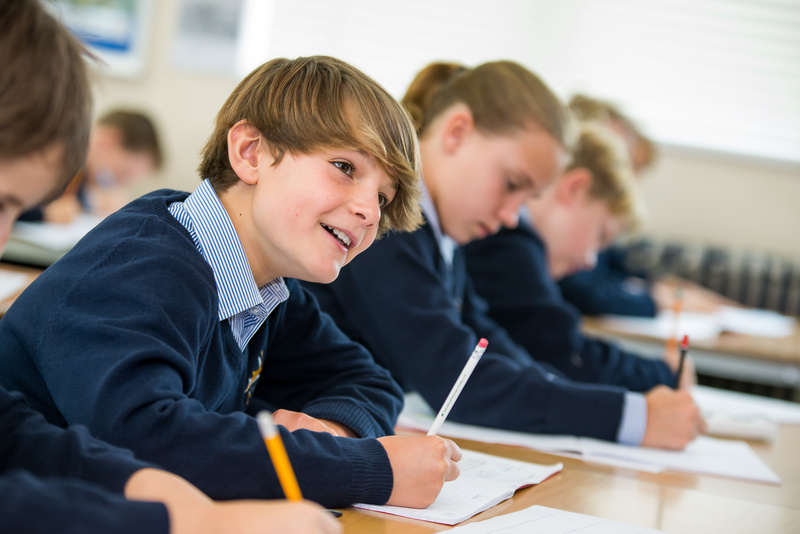 Cirencester Deer Park School is an exciting place to learn and work. 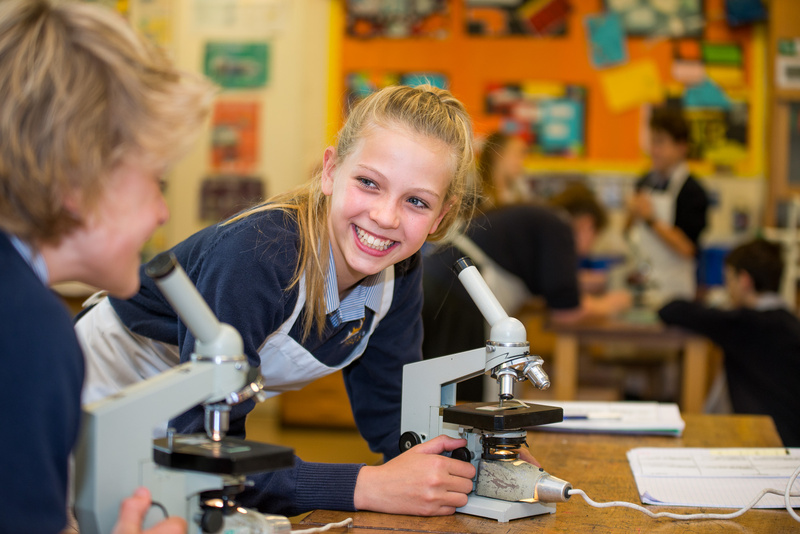 As a comprehensive school we place personalised learning at the heart of all we do. 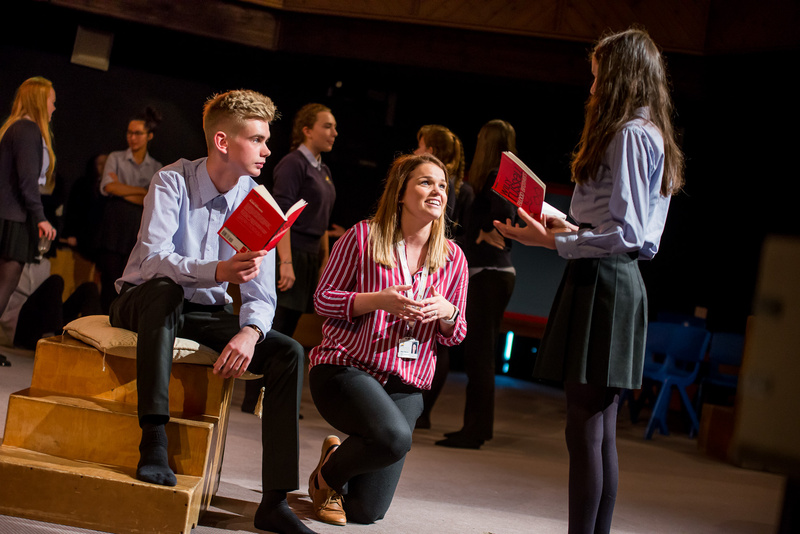 Our inspiring staff offer an inclusive curriculum and deliver it in innovative and interactive ways. 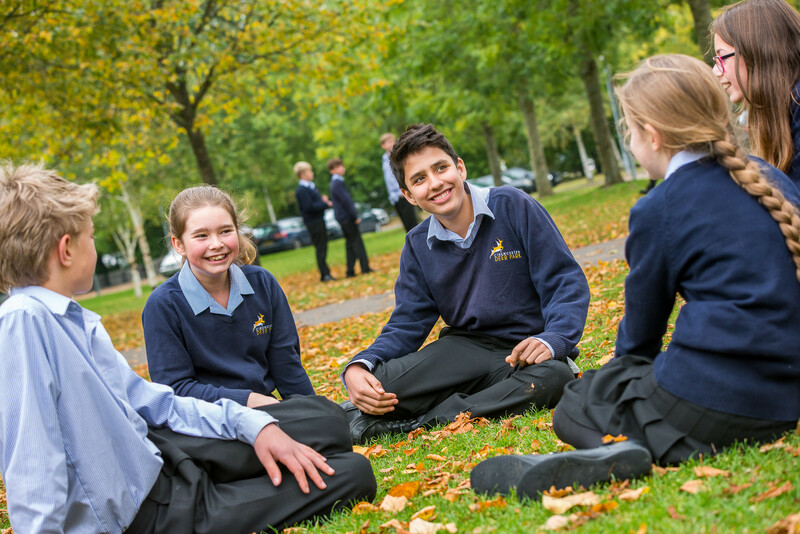 We hope that this site will introduce you to our school and encourage you to find out more. 02 April Grease... is the word! Next whole school musical announced. "I have met new people and friends and have loved every second of it. I would not think twice before recommending people to come to Deer Park. The teachers are excellent and the other students are really helpful with whatever you need. Deer Park is amazing!" "Our three children talk highly of Deer Park and thoroughly enjoyed their time there. I can’t give the school enough praise." "...overall, pupils make more academic progress than they do in the majority of schools across the country. " "I would like to thank you all for the fantastic induction we as parents and the new Year 7 pupils have had into Deer Park School. My son is loving every minute, and I feel very pleased to have chosen Deer Park for him. " "... a school ethos that pupils, parents and staff all subscribe to enthusiastically. " "Our son is now in Year 10 and I can categorically state that we have never had any doubts about our decision to send him to Deer Park. He has a great group of friends, is doing well academically and is happy. What more could we ask? " "Your leadership team and staff maintain a very positive working atmosphere for pupils. As a result, pupils’ attitudes to learning are generally very good. 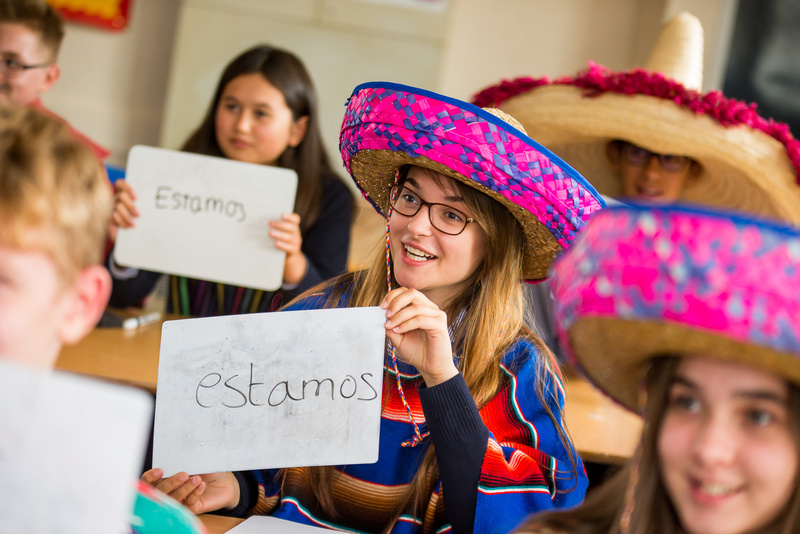 They work well in lessons, they are keen to answer questions and they want to succeed. Pupils say they feel very well supported by staff. Around the school site, pupils behave well. They are friendly good natured and respectful." "Our daughter’s success has its roots in the time she spent at Deer Park where her teachers fostered her curiosity and didn’t let her aim for anything less than high."